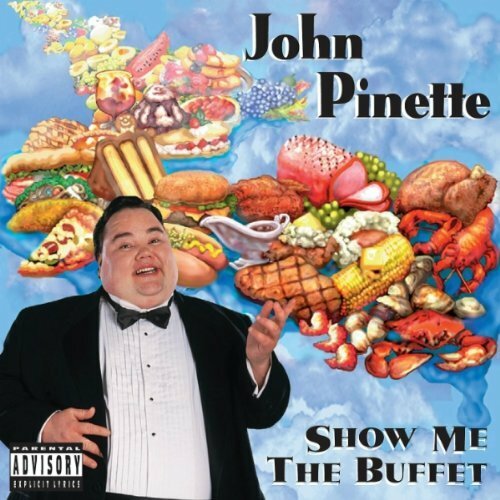 Show Me the Buffet, John Pinette's first CD has been an enormous success. Now available uncensored! If you have any questions about this product by Uproar Entertainment, contact us by completing and submitting the form below. If you are looking for a specif part number, please include it with your message.